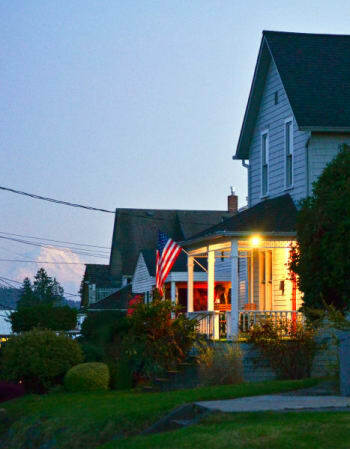 Smithsonian Magazine has ranked Gig Harbor among the top five Best Small Towns in America! 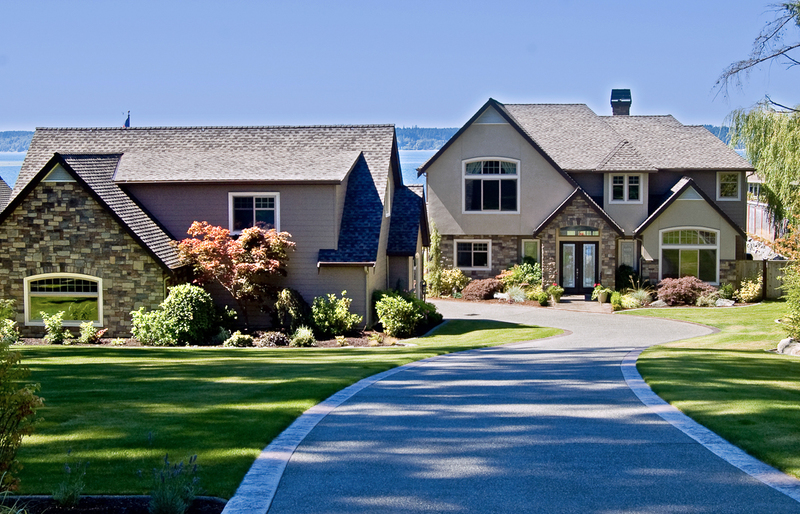 Gig Harbor is a vibrant, growing, healthy community offering individuals, families, business owners, employees, and the retired an exceptional, rich quality of life. So, it's no surprise that people as well as businesses of all sizes are steadily relocating to the area or opening promising franchises here. Check our some quick Gig Harbor facts or get a snapshot of what makes up Gig Harbor through one of our videos or through our Profile magazine. Please fill out our relocation packet request form and call our office at (253) 851-6865 to give your credit card information over the phone so we can charge you the $7.00 for the packet. Thank you!